Bedbugs (Cimex lectularius and C. hemipterus) are small wingless insects that feed on the chicken's blood at night. Bedbugs can cause chickens a great deal of stress. Heavy infestations may lead to excessive feather loss, cloacal irritation, lesions on the breast and legs, and even anemia in extreme cases (especially in younger and/or smaller-sized bantam breeds). In addition, bedbugs are known to harbor over 40 different infectious pathogens including viruses, bacteria, fungi and protozoa. Bed bugs move from place to place in people’s belongings—for example, in boxes, bags, and luggage. 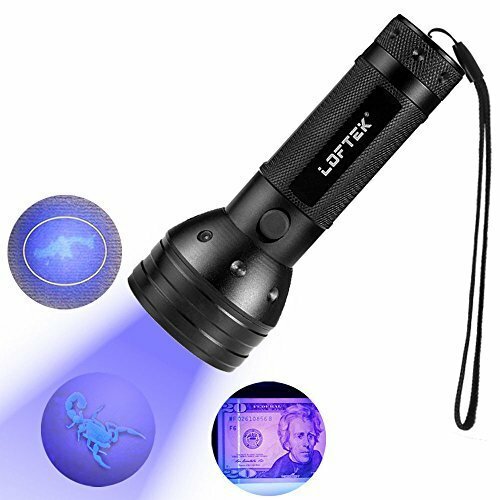 They are often found in hotel rooms, apartments, and dormitory rooms. Adult bedbugs are reddish-brown, flat, wingless, oval-shaped insects that resemble the appearance of confetti (typically being between 5-7 mm in length). After feeding on blood, the bedbug changes and appears more balloon-like and elongated. Young bedbugs are much smaller than adults, and are a different color--they have a white-yellowish or translucent appearance and are barely visible to the naked eye. Bedbugs are mainly nocturnal, hiding during the day in cracks, crevices and corners of coops and nest boxes. They feed by piercing the chicken's skin with their beak-like mouthparts, which allow them to withdraw blood. They will generally feed for 5 to 10 minutes, after which they return to their hiding spot to digest their meal which may take 3 to 7 days. Female bedbugs lay their eggs in the crevices, where they hatch in 4 to 12 days. One female bedbug can lay up to 540 eggs in her lifetime. Under the right conditions, bed bug populations can eventually double every 16 days. When disturbed, Bedbugs let off a distinct, offensive odor similar to what stink bugs let off; this odor is the result of the oily secretion produced by special glands. Bed bugs can survive and remain active at temperatures as low as 7°C (46°F), but they die when their body temperatures reaches 45°C (113°F). Where eggs are laid Tiny, microscopic whitish, sticky eggs that adhere to surfaces in secluded areas Lays their eggs in their hiding spots Lay their eggs around the eyes anad wattles of chickens, causing nodules. Once the flea larvae hatch, they drop off the chicken to live in the soil for 2 weeks. How you can tell Look around the premises for the presence of bugs Look for them at night on the birds Visible during the daytime, found in clusters on unfeathered areas, such as the bird's eyes, comb, and wattles. 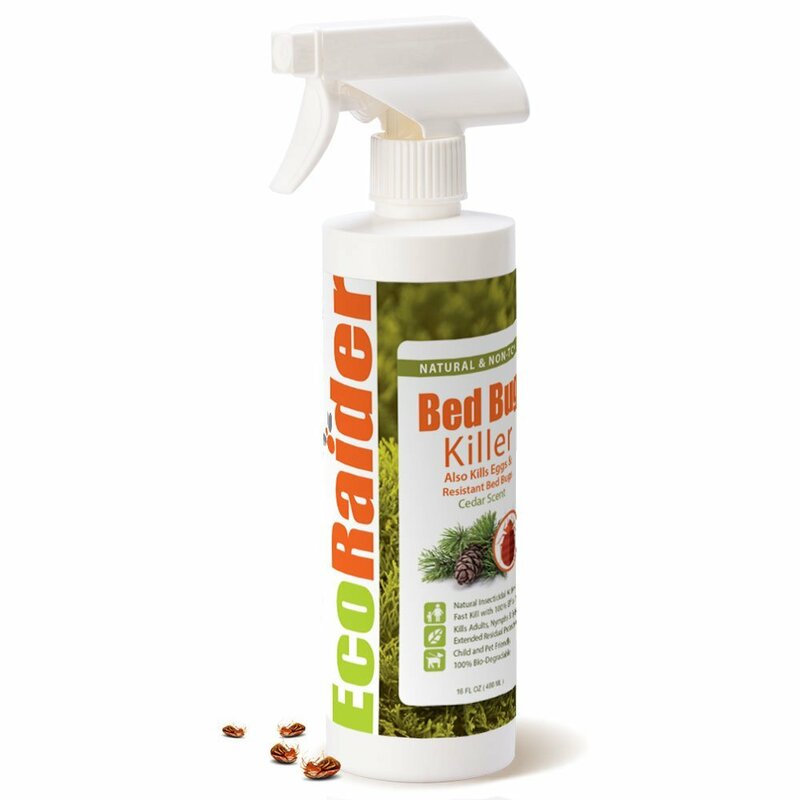 Bed bugs can be a challenge to control. They can survive for months without feeding. Also, they are becoming increasingly more resistant (immune) to pyrethroid pesticides, such as Tempo® (cyfluthrin) and permethrin. Make sure to check the labels and follow the directions when using any pesticide product. Many are highly toxic to chickens, and should not be applied to the coop with the chickens inside. 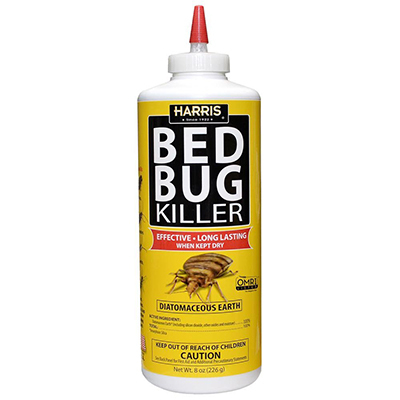 When spraying, make sure to spray all corners, cracks, and crevices---anything that may be a potential bed bug hiding spot. Since the eggs may not always be killed during treatment, spraying will probably need to be repeated after approximately 2 weeks (see label for instructions). Pyrethroid pesticides: Make sure to check the labels and follow the directions when using any pesticide product. Many are highly toxic to chickens, and should not be applied to the coop with the chickens inside. When spraying, make sure to spray all corners, cracks, and crevices---anything that may be a potential bed bug hiding spot. Since the eggs may not always be killed during treatment, spraying will probably need to be repeated after approximately 2 weeks (see label for instructions).